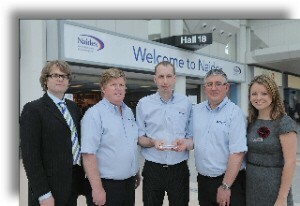 and has been awarded the prestigious New Product of the Year Award on the second day of Naidex ’09. Naidex is the UK’s leading disability event, and the Naidex New Product of the Year Award is distinguished within the disability, homecare and rehabilitation industry. The VisaVis was selected from an array of shortlisted products which all excelled in terms of design, quality and innovation. 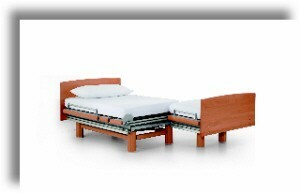 inconvenience of being moved around in bed, therefore facilitating active independence. meet care giving requirements by allowing clients to care for themselves through the use of technology.